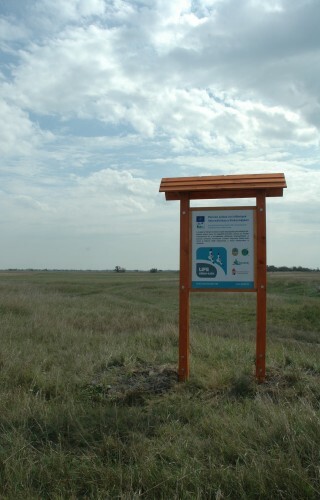 Six information table were installed on the LIFE project site to give basic information about the project. 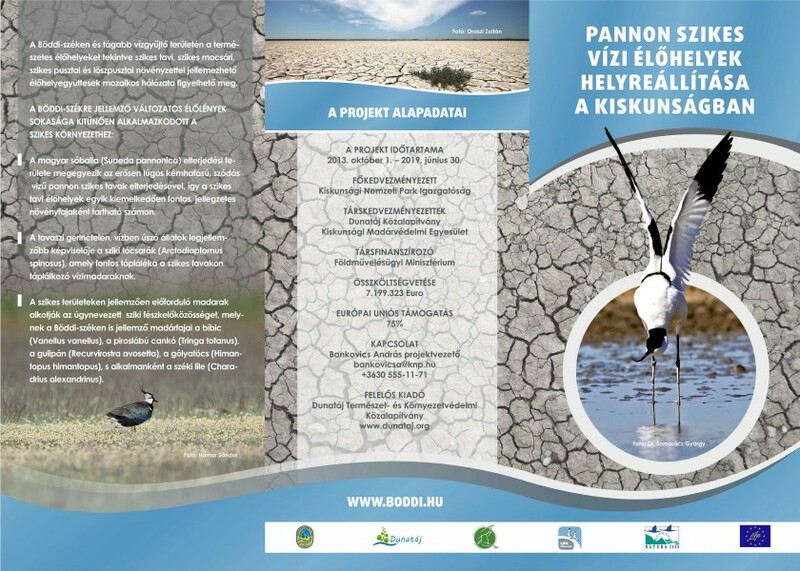 The project partner Dunatáj Public Foundation published the A4 sized leaflet. 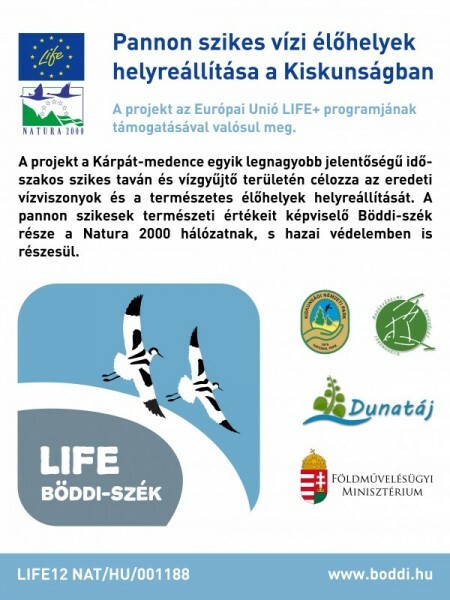 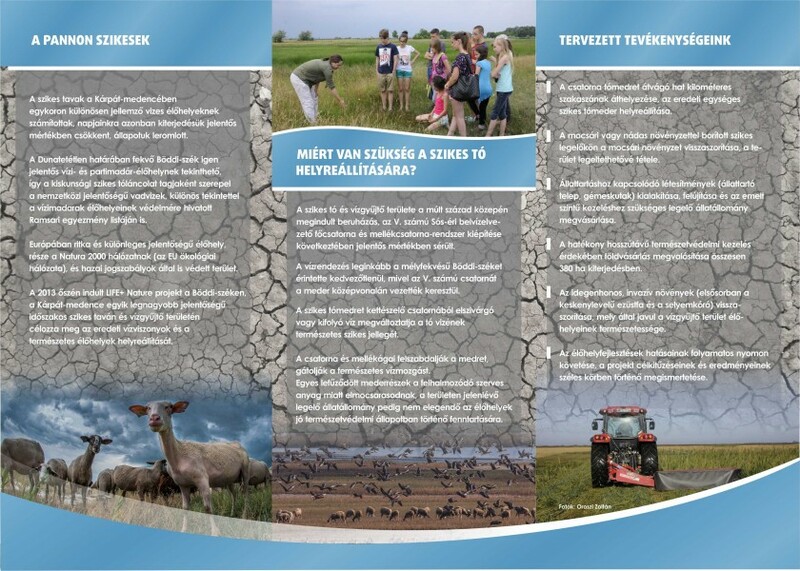 This dissemination material provides information about the Böddi-szék, the aims of the Life project and the activities during the project.